The WBA eliminator will take place in Chile. 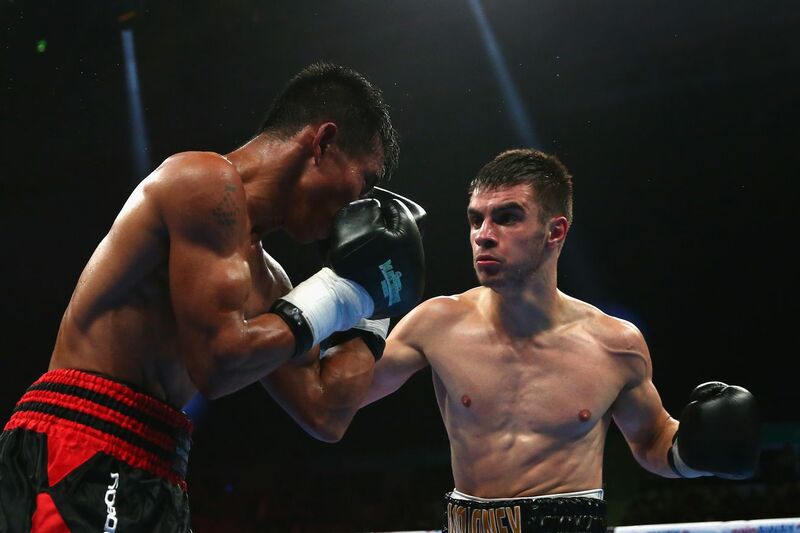 Miguel Gonzalez will have home field in Chile on March 22 when he faces Australia’s Andrew Moloney in a WBA super flyweight eliminator. Gonzalez (29-1, 6 KO) has won 12 straight fights since a 2013 loss to Paul Butler in London. The 29-year-old has mostly built his record against rather fluff opposition, and Moloney represents a pretty big step up for him, just as Butler was over five years ago. Moloney (18-0, 11 KO) was a standout amateur, winning gold at the 2014 Commonwealth Games before turning pro in October of that year. He’s widely considered a top 10 super flyweight already, and in his last outing, beating veteran Luis Concepcion via 10th round TKO, winning every round on the judges scorecards before then. The 28-year-old has lived up to his billing thus far. The fight will be Moloney’s first pro bout outside of Australia, and going on the road is always a major potential hazard in this sport. The WBA’s current super flyweight “world” champion is Kal Yafai (25-0, 15 KO), and they don’t have a “super world” champion at the weight.